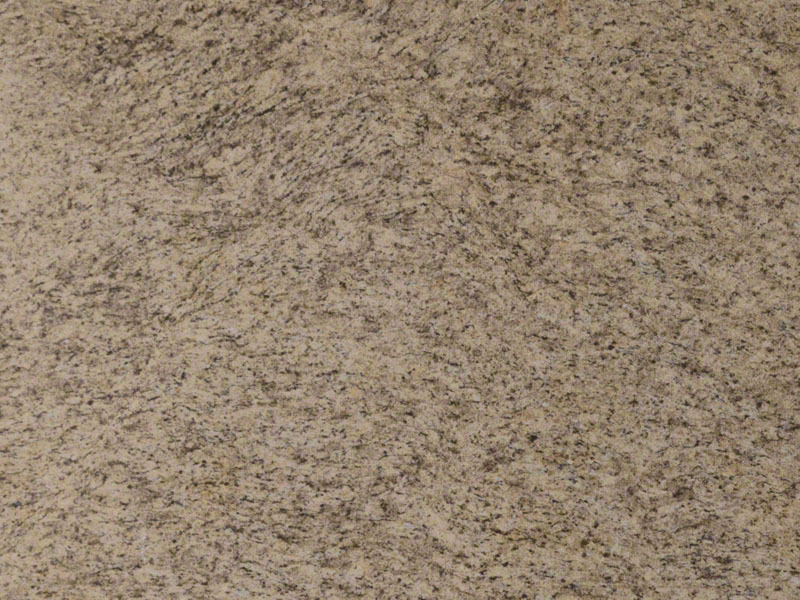 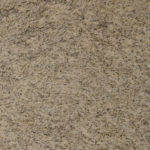 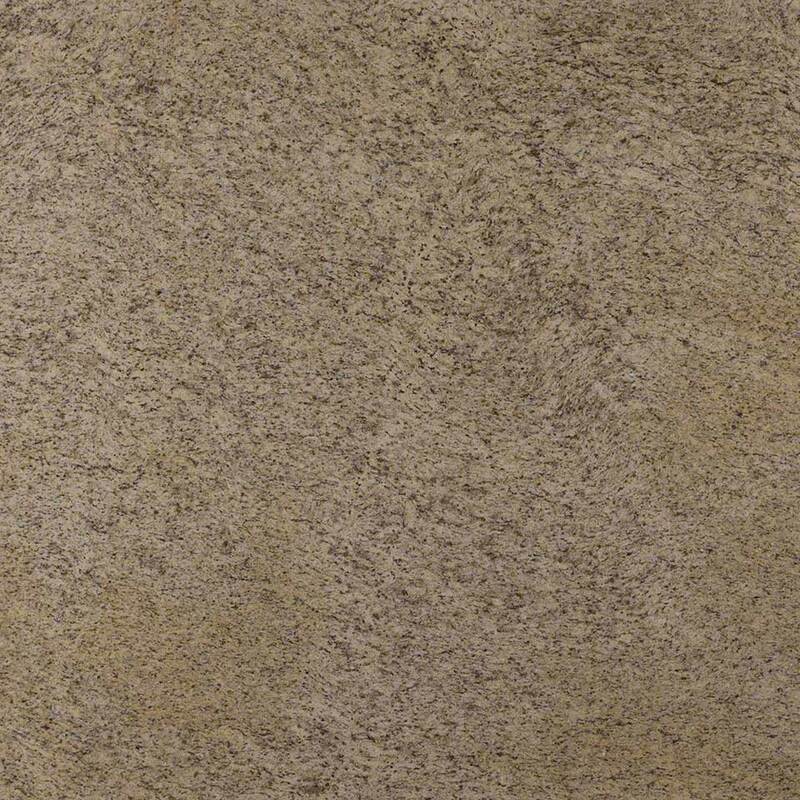 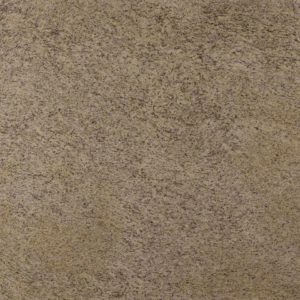 Amarello Ornamental polished granite from Brazil is rich with grays, beiges, yellows, and creams that add subtle warmth to this durable natural stone slab. 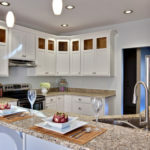 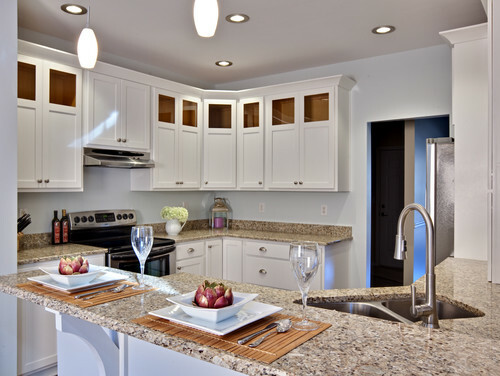 Create stunning granite countertops, backsplashes, and other architectural features for residential and commercial properties. 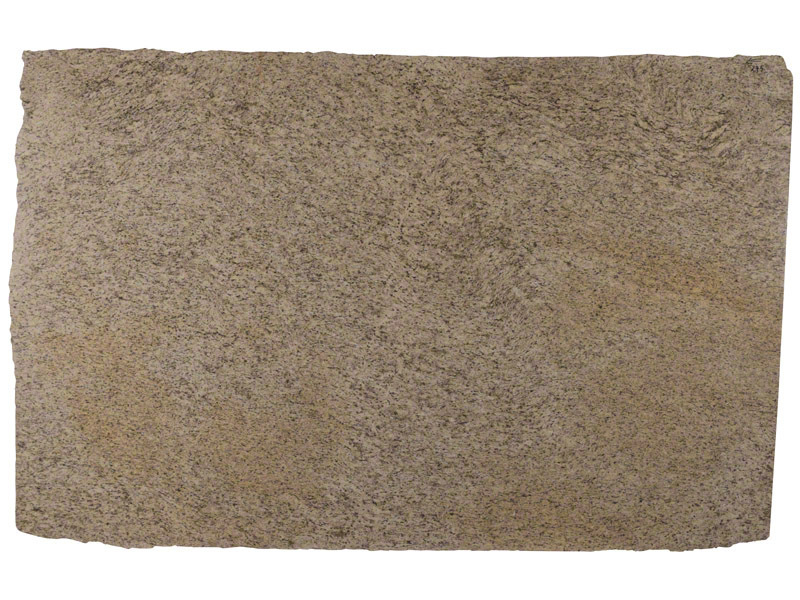 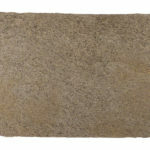 This granite, available in both 2CM and 3CM slabs, is suitable for exterior projects even in climates with freezing tempeartures.